This Wild Life have announced a spring tour. This Wild Life will release their new album, Petaluma, on June 22nd. Today they’ve debuted a video for “Westside” and pre-orders are now up. It looks like This Wild Life are listening to their new album. This Wild Life are running a competition for fans to join them on stage and sing with the band on their upcoming tour. This Wild Life have announced some new tour dates. This Wild Life have shared a cover of Nirvana’s “Heart-Shaped Box” on Spotify and Apple Music. This Wild Life have announced some new January dates. You can find those below. 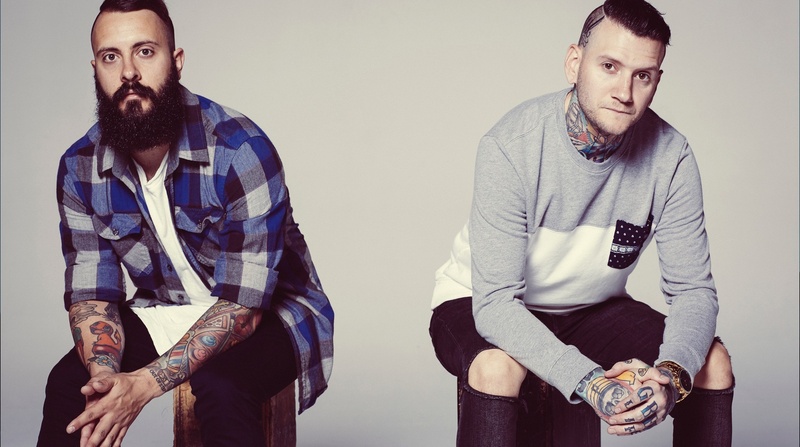 This Wild Life’s new song “Hit the Reset” can be found below. This Wild Life have shared a live video for their new song “Break Down.” Pre-orders of the new album will come with an instant download of the track. This Wild Life have announced their fall headlining tour dates. You can find those below. Becky Kovach reviews the latest album from This Wild Life.